Please contact for all general Shire enquiries. No confidential or CEO matters are to be sent to this email. The CEO is responsible for the over-all management of all Shire business and personnel. Glenda is responsible for the implementation of Council decisions. As the CEO Glenda is outcome focused with a professional acumen and solid commitment to good governance and service delivery that meets community expectations. Her role requires her to be very organised, business minded, innovative in her thinking, combined with strong and decisive problem solving and knowledge of the Works, Operational and Maintenance operations. The Works & Services Manager is responsible for queries relating to roads, rubbish tips and works. Bob is the leader of the depot team and operates out of the depot. 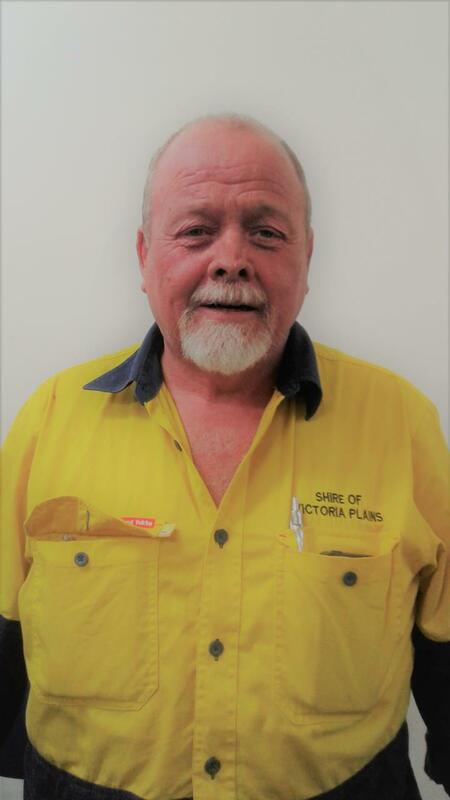 Bob's role is to provide the Shire with sustainable delivery and maintenance of the Shire infrastructure assets. 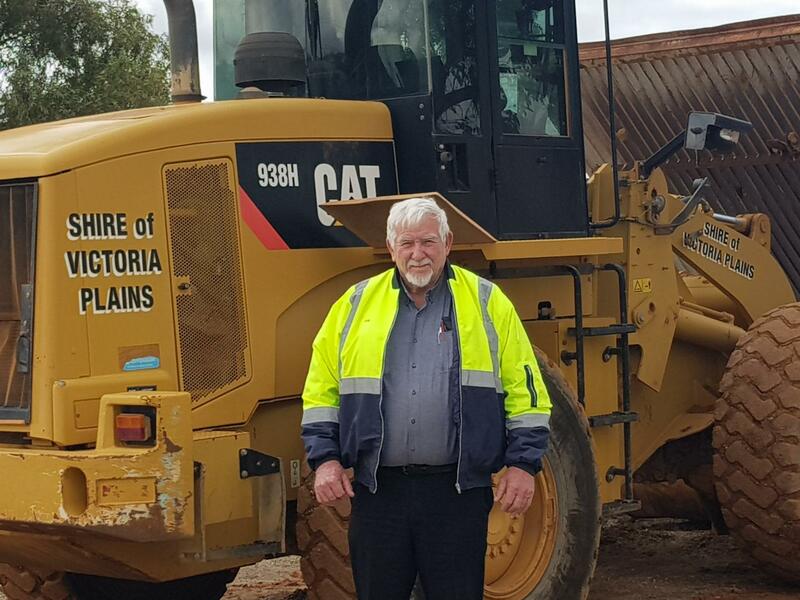 Bob's knowledge and experience has enabled him to be confident in making the necessary changes and implementing asset management systems and processes. His responsibilities in project management and the delivery of significant infrastructure projects can include (but not limited to) estimating, budget control and contract management. His role involves liaising and negotiation with Civil Engineers, contractors and undertaking diverse maintenance and construction related works. All works requests are to be directed through the reception at the Shire Administration and can be contacted on 9628 7004. 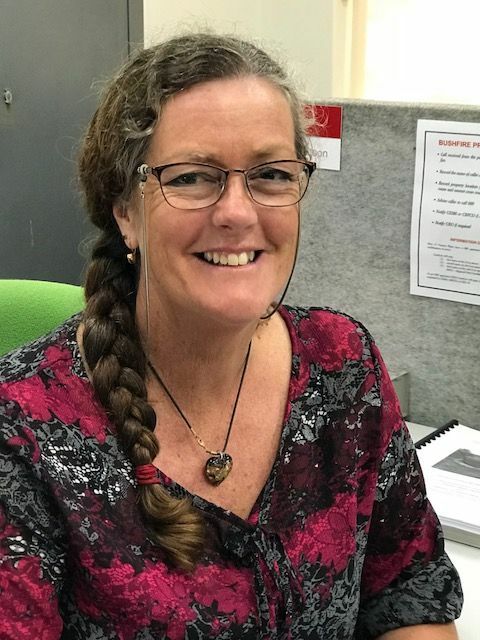 Jacqui has recently joined the Shire as the new Community Development & Grants Officer assists in the planning and delivery of Shire and community events, programs and projects. 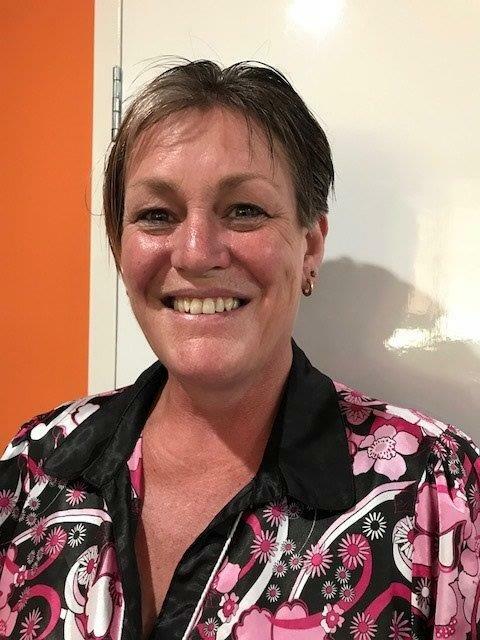 Jacqui work will center on community needs working with community groups, individuals, businesses and other organisations to implement projects to improve social inclusion, engagement and club/group development. and Grant writting. The Ranger assists and educates the community in appropriate behaviours regarding a diverse range of issues including dogs, cats, litter, parking, fire management, straying stock, abandoned vehicles and camping, to ensure that public safety and community expectations are met. Shane encourages residents to understand and respect the local laws and state legislation through education so that voluntary compliance occurs more regularly resulting in less offences and so residence can live in a harmonious, respectful community. Shane only uses enforcement of the law when required. Environmental health is a vital part in local government services and public health. The aspects of both the natural and built environment of a community can potentially affect human health. Allan provides environmental health services that aim to create a safe environment for people to enjoy life through regulations of legislation. He achieves this by having lots of face to face communication with local residents. Our Shire's focus is on providing awareness and education with all health related issues. 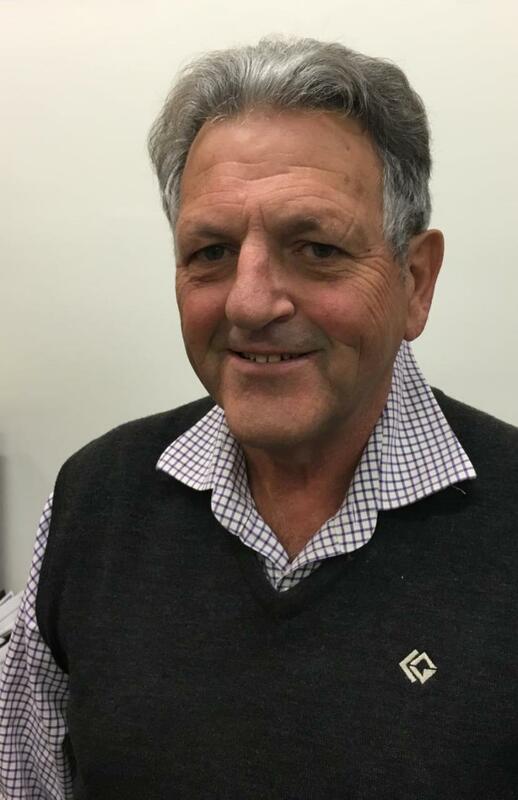 The environmental health education that Allan provides in his role is key to have our residents comply with what local government and state government sets by law. The Building surveyor role that Allan also undertakes ties in with the Environmental Health Officer (EHO) role as he has many years of experience and knowledge in the Building sector to be able to relate and relay information to residents so more people in our community are willing to comply to all building regulations and Allan only uses enforcement of the law when required. DFES works in collaboration with Western Australian communities and other government agencies to help prevent, prepare for, respond to and recover from diverse hazards including fires, cyclones and floods, to name a few. Our local DFES employee Vicki works from the Shire office 2 days a week. 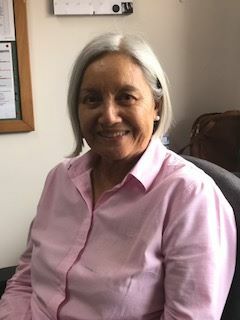 She works closely with other agencies such as Western Australia Police and St John Ambulance, helping to coordinate and carry out bushfire related services, search and rescue on land and assists at road and traffic emergencies. Additionally Vicki provides advice on emergency management issues to various local, state and national stakeholders. 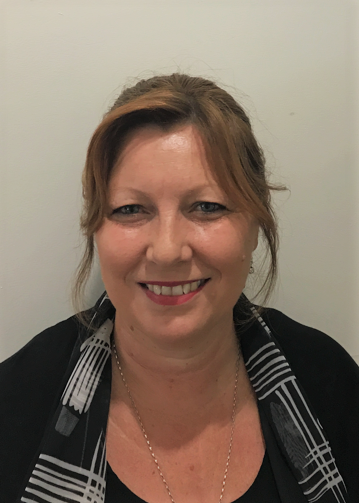 Vicki has a wide range of experience and skills and is an important part in making the Shire of Victoria Plains a safer place to live. The Finance Officer (Rates), Meryl undertakes the challenging role of following up on making sure all ratepayers have paid their land rates and related services bills for the year. This involves the quite labouring task of sending out rates notices, following collection processes, calculating rates, adjustments and ensuring outstanding fees are paid to the Shire. She liaises with a variety of stakeholders at all levels. Her experience and knowledge has enabled her to handle complex rates related issues and explain matters to customers in an easy to understand way so that ratepayers are kept informed and more inclined to pay rates and fees on time or in advance. 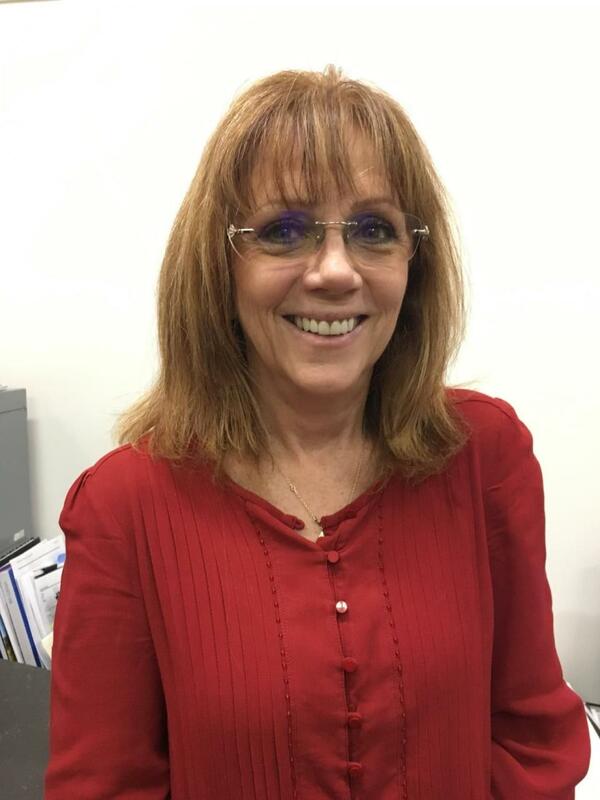 Meryl also supports our reception staff with various administration and customer service duties to further the efficiency of our team. As part of our reception team Tracy keeps busy providing friendly customer service over the phone and via counter enquiries. 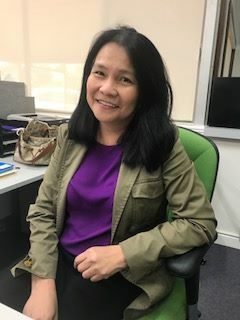 She also undertakes the necessary duties in processing administration documents for the Shire, communicating information and data entry across all departments to ensure there is high customer satisfaction when requests or information is received. Tracy's responsibilities can also include Department of Transport and licencing, banking, dog and cat registrations, library loans and collating information for the monthly community newsletter. Vicky has recently joined us at the Shire and will be a core part of our reception team. Vicky will be kept busy providing friendly customer service over the phone and via counter enquiries. She will also be undertaking the necessary duties in processing administration documents for the Shire, communicating information and data entry across all departments to ensure there is high customer satisfaction when requests or information is received. Phil (Cookie) is our 'go to man' when it comes to anything that needs to be organised with the depot. 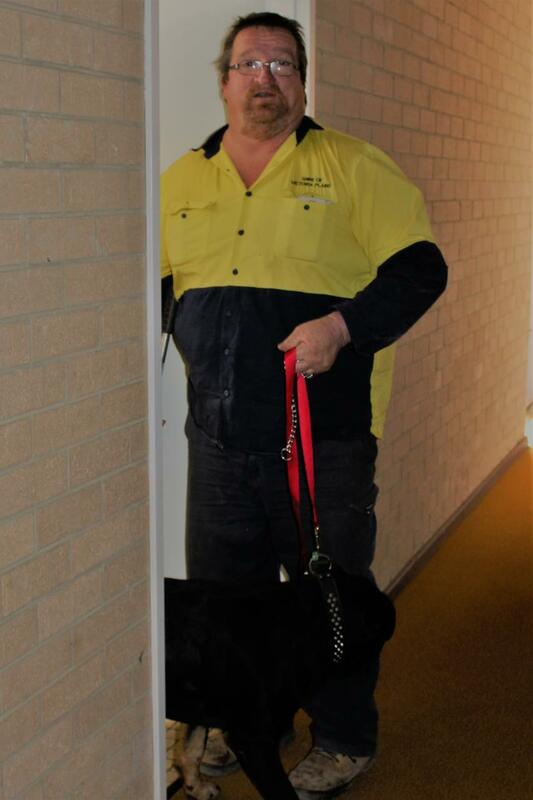 He supports Bob the Depot Manager with all works, maintenance and Shire related services done by our depot team. Part of his role involves ordering parts and clothing for staff in time for works related jobs to be completed. His role requires him to priorities well and be ready for orders by residents for sand, gravel, blue metal or getting the community car/portable toilet ready for staff/residents to use. 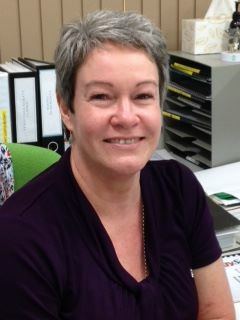 Cookie is our staff member that liaises with contractors for all maintenance issues so that our community, Shire buildings and facilities are kept in good working order for people to use. Matt's role involves all the labour related tasks for gardening and maintenance for gardening across the Shire. The gardens in many of our towns are appreciated. 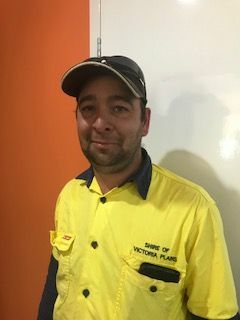 Matt works hard to ensure they are kept beautiful, aesthetically appealing to our visitors and residents as well as being environmentally conscious to undertake water and waste efficient practices in his duties.